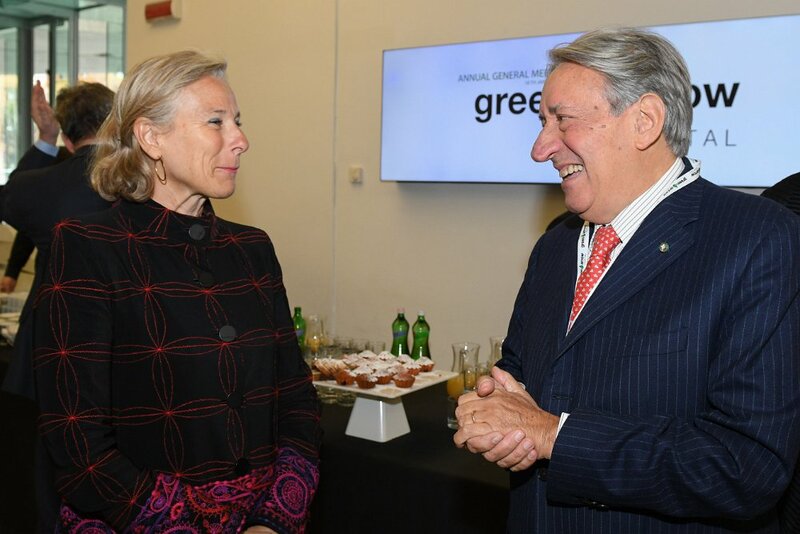 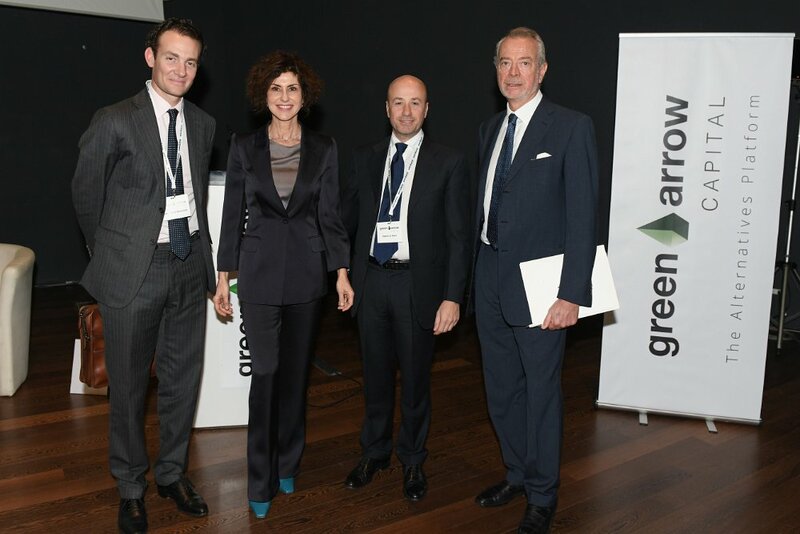 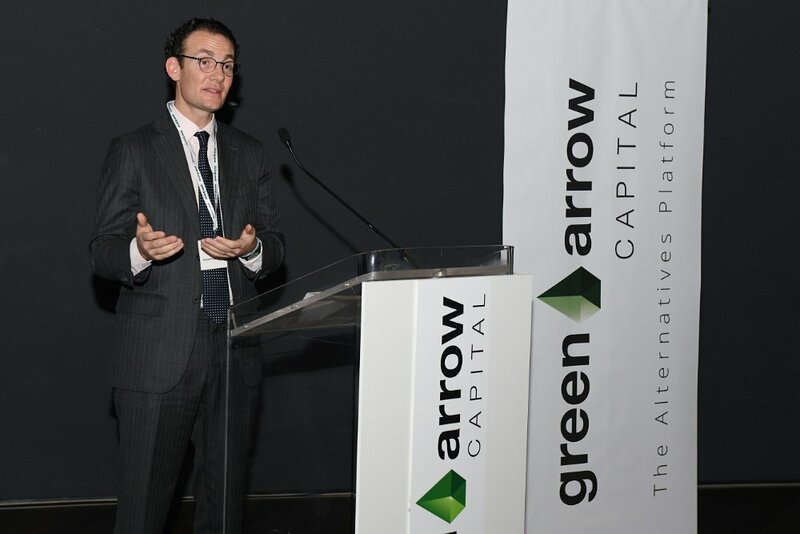 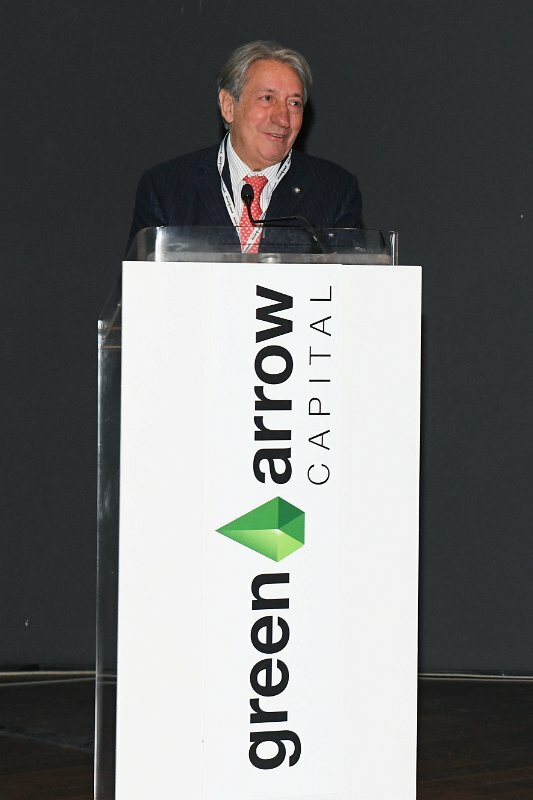 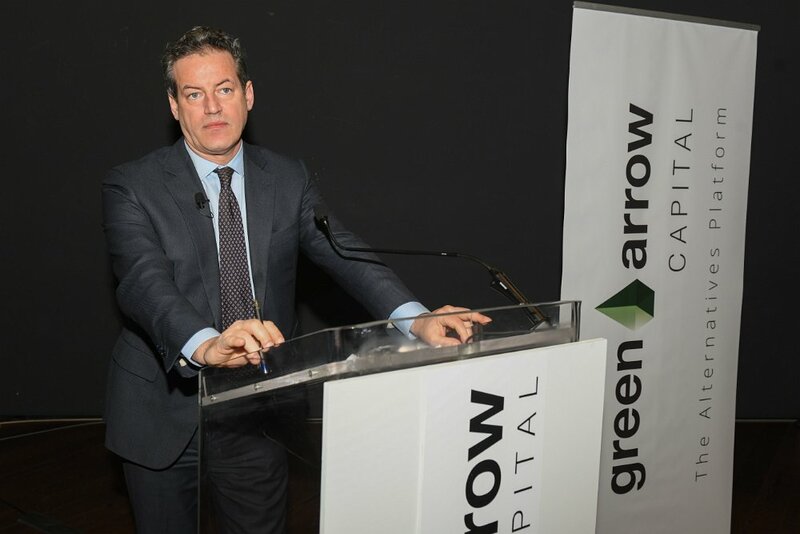 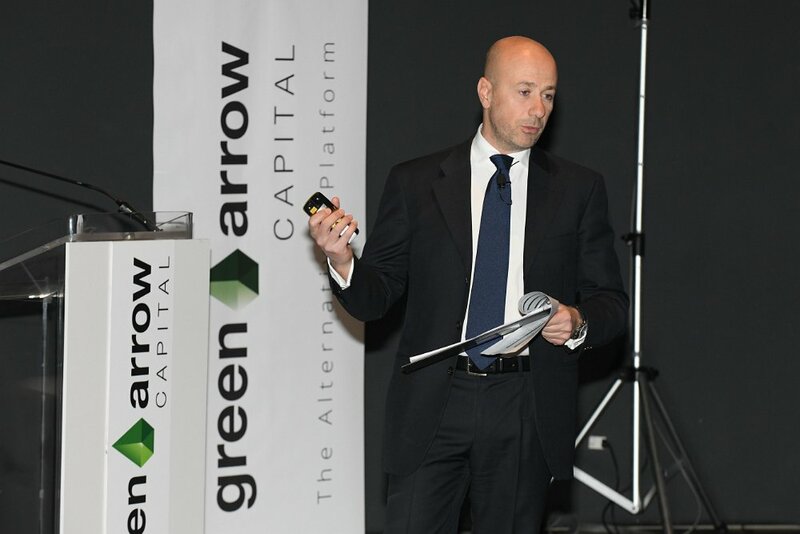 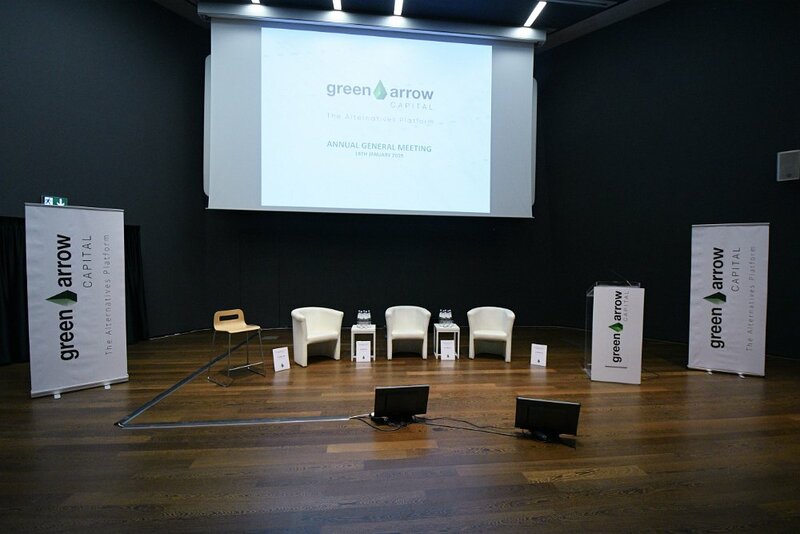 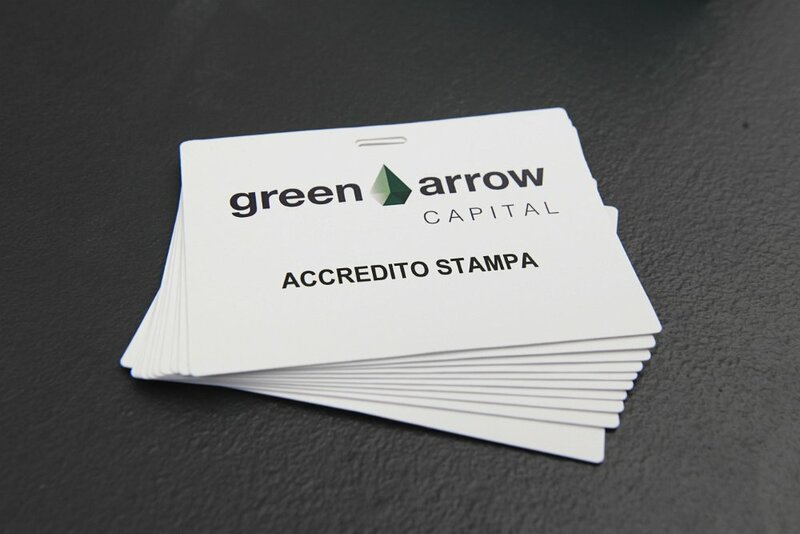 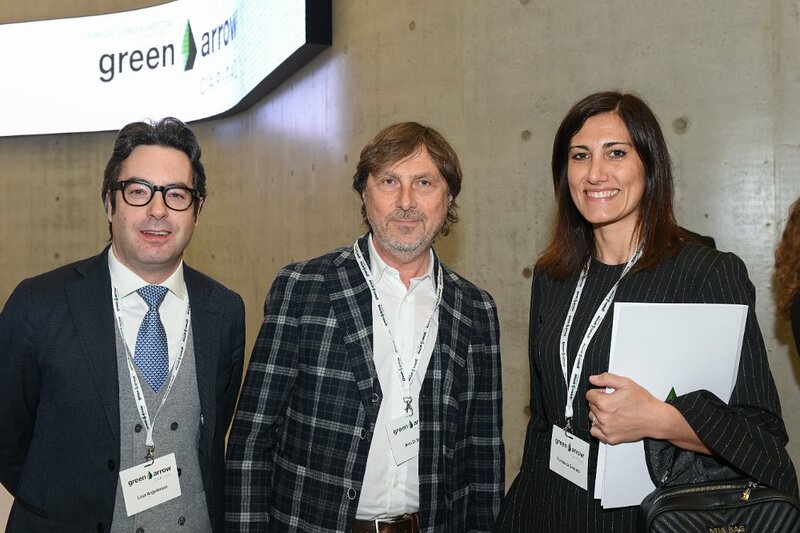 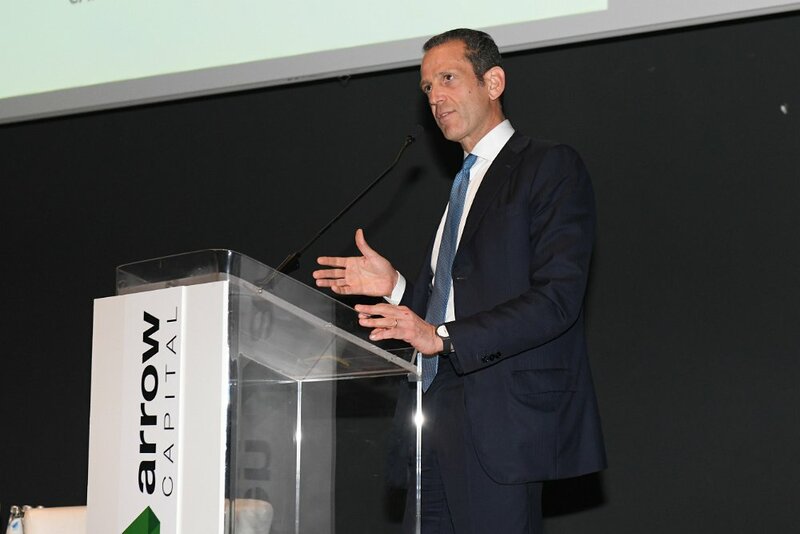 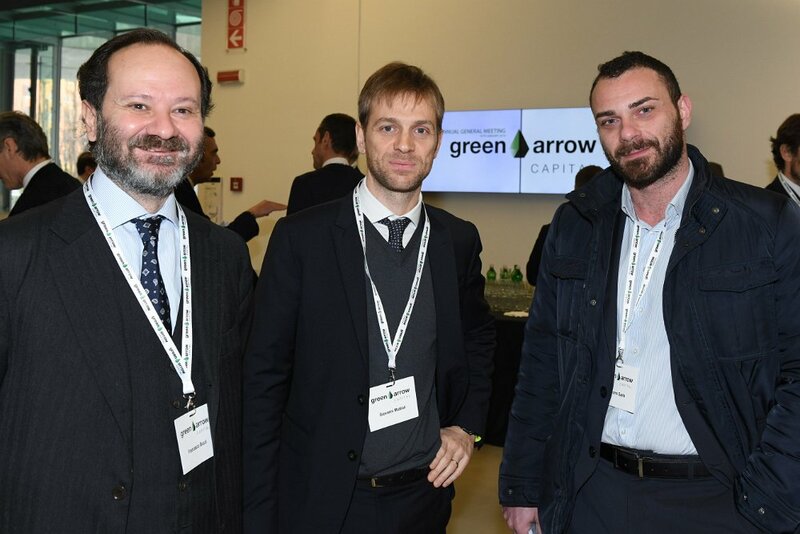 Green Arrow Capital SGR is an Asset Management Company authorized and monitored by the Bank of Italy. 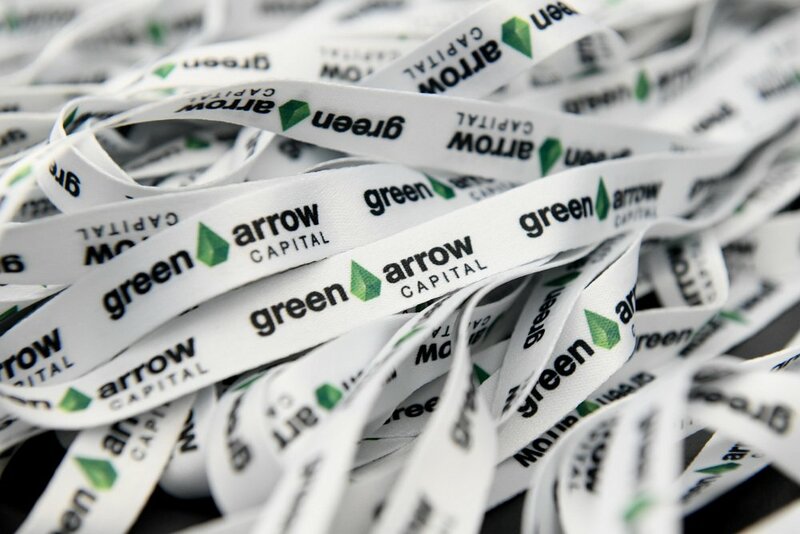 It promotes and manages investment funds mainly for qualified investors. 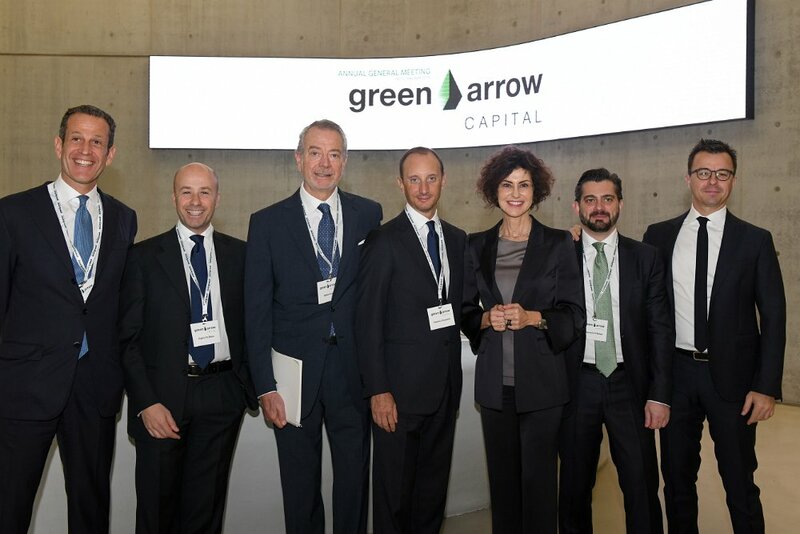 The Buy-Out and Growth Capital unit manages over € 460 Mln between 2 investments (3 before) funds and relies on a team of 9 professionals. 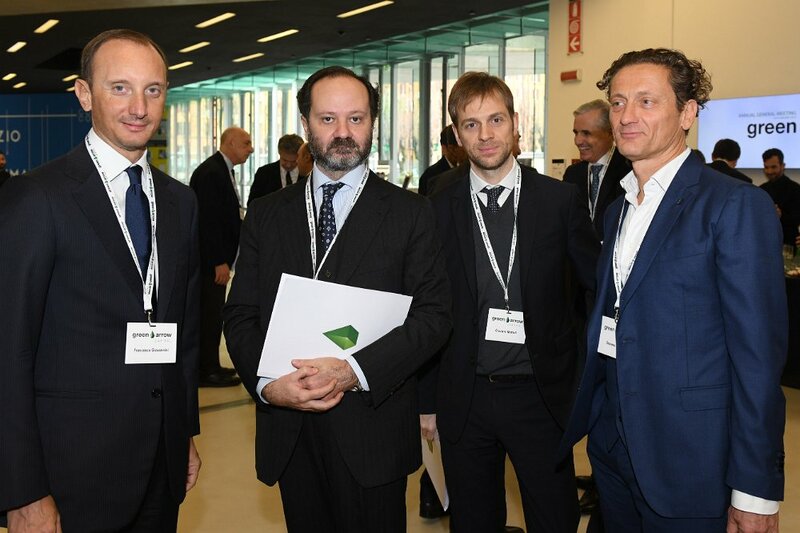 The Clean Energy team is dedicated to renewable energy sector and is composed by 7 investment professionals. 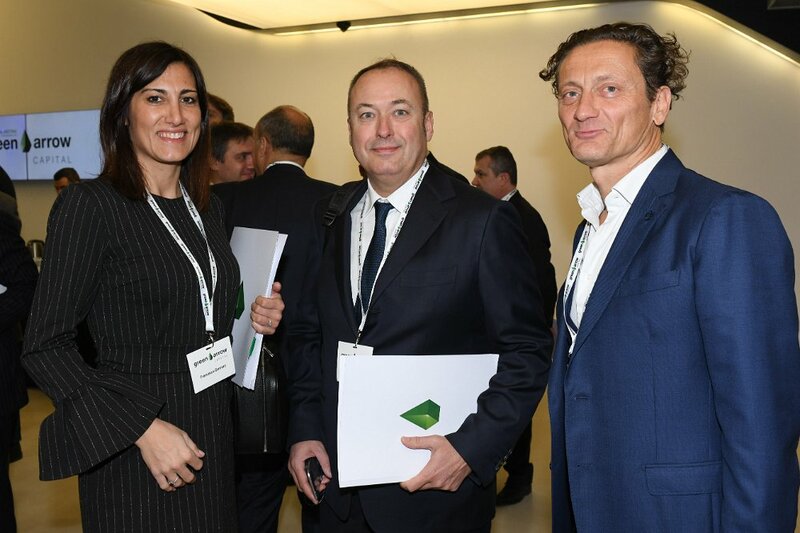 During the last 8 years it has made investments for a total amount of € 150 Mln, realizing plants with 50 MW of installed capacity. 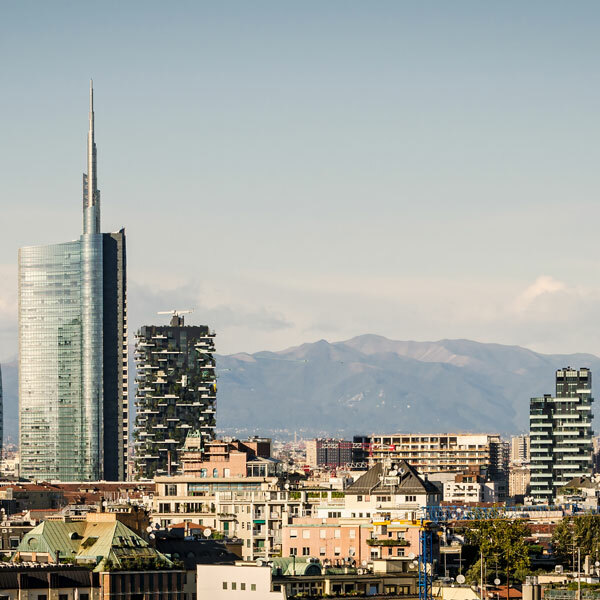 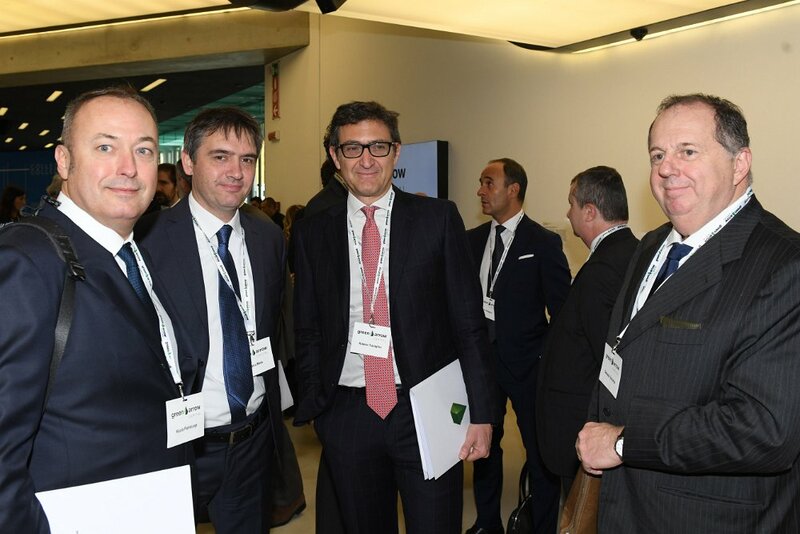 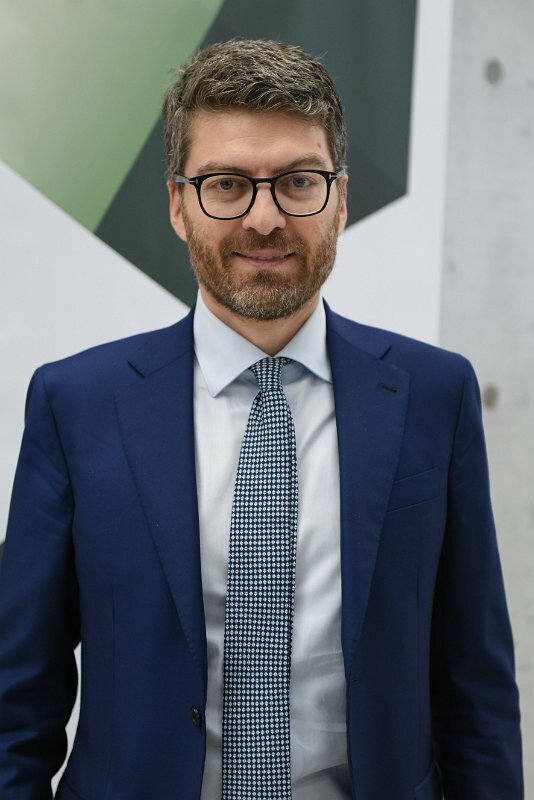 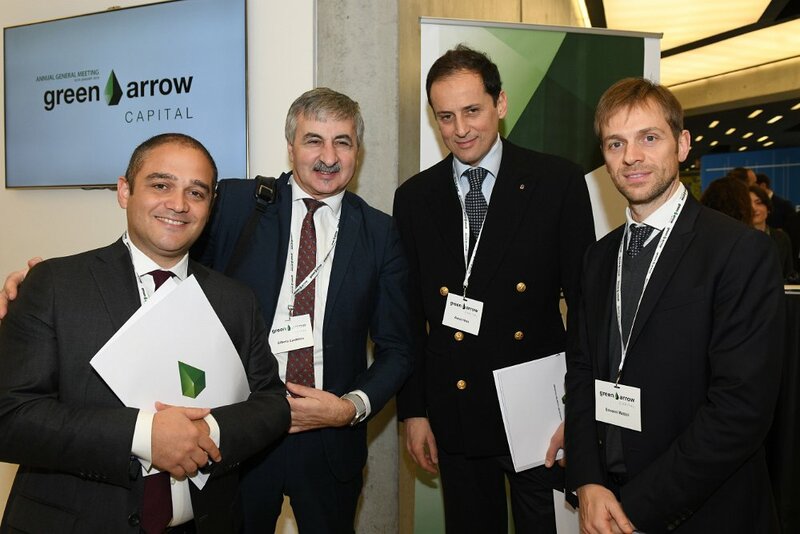 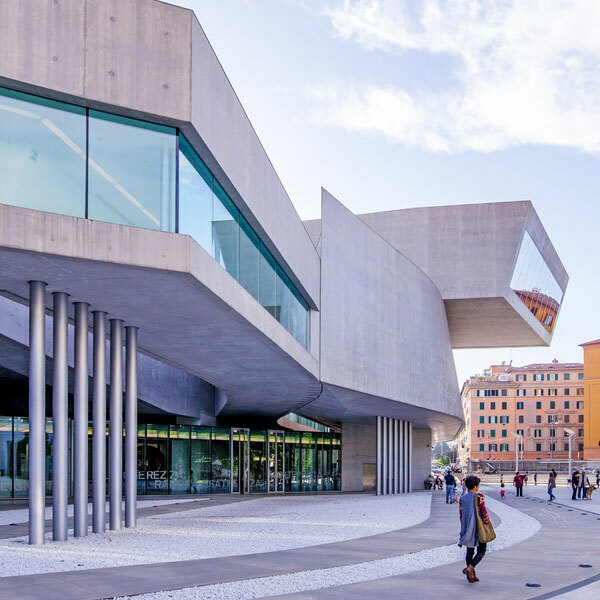 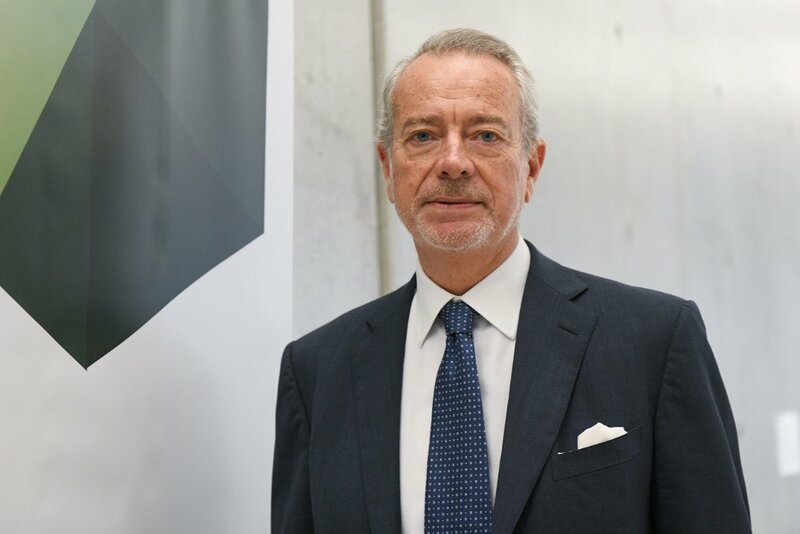 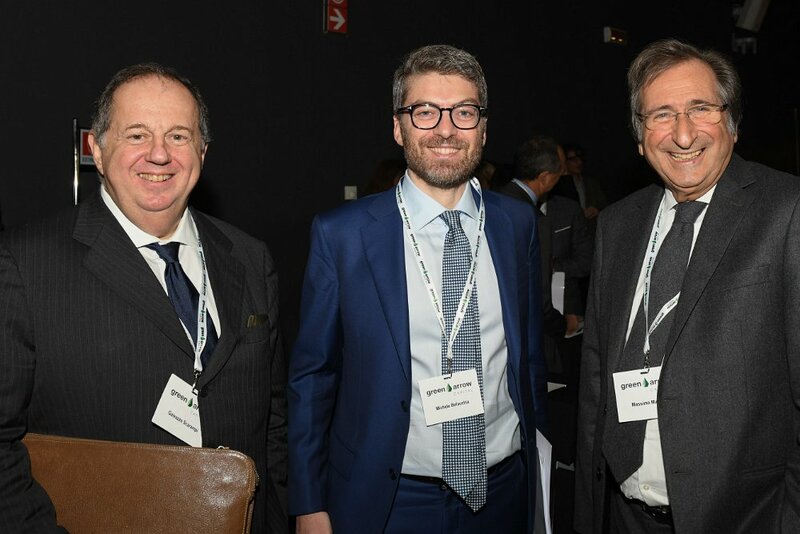 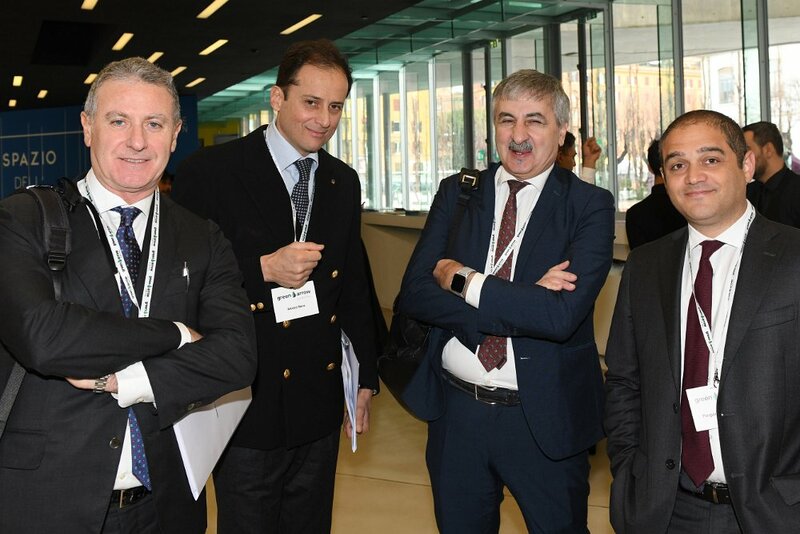 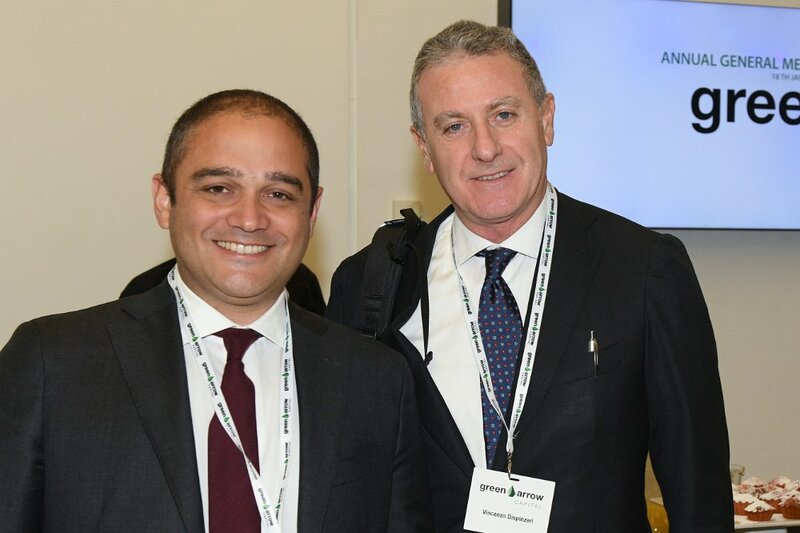 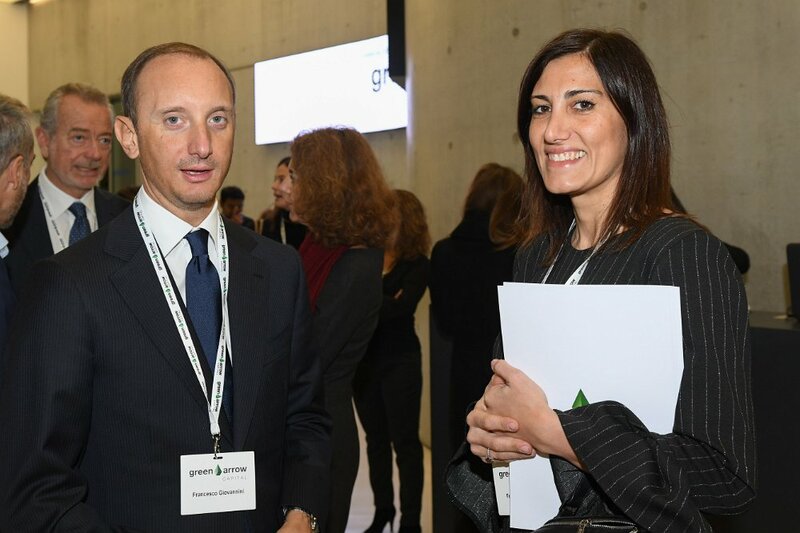 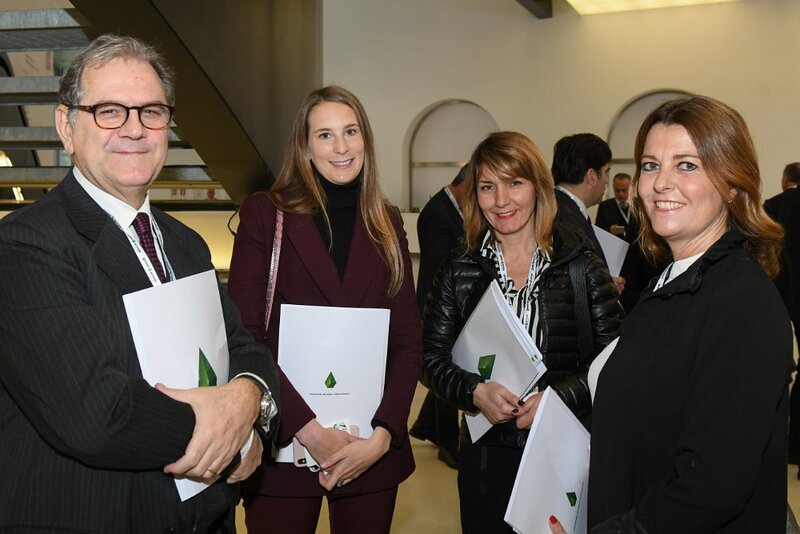 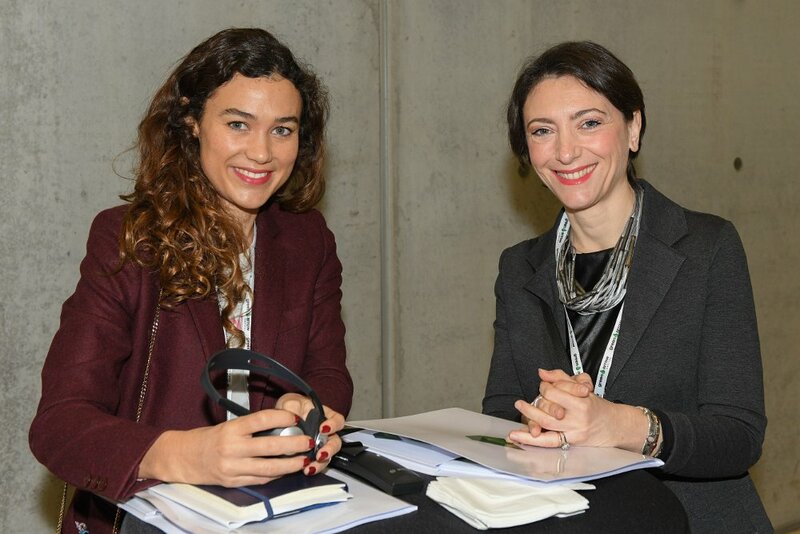 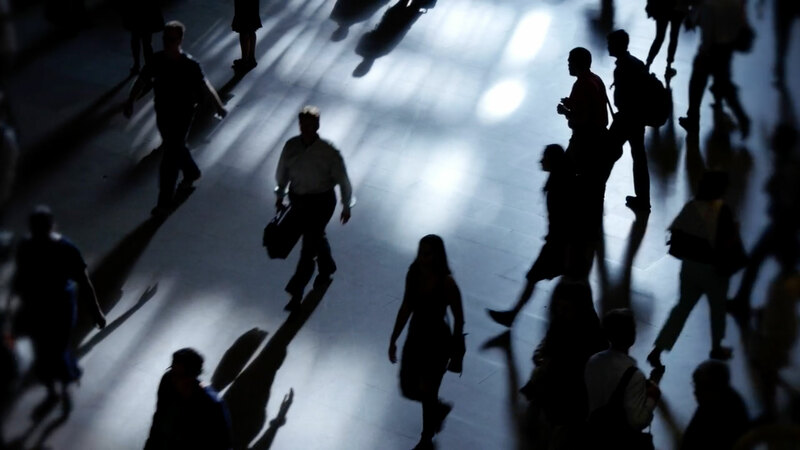 The Quadrivio Private Debt Fund arises from new credit market conditions in Italy and in particular from the requirements of mid-market companies of financing their growth. 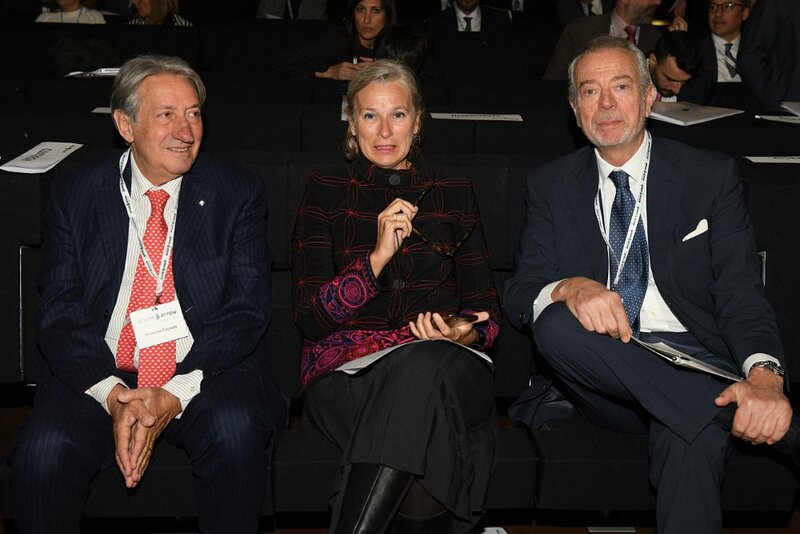 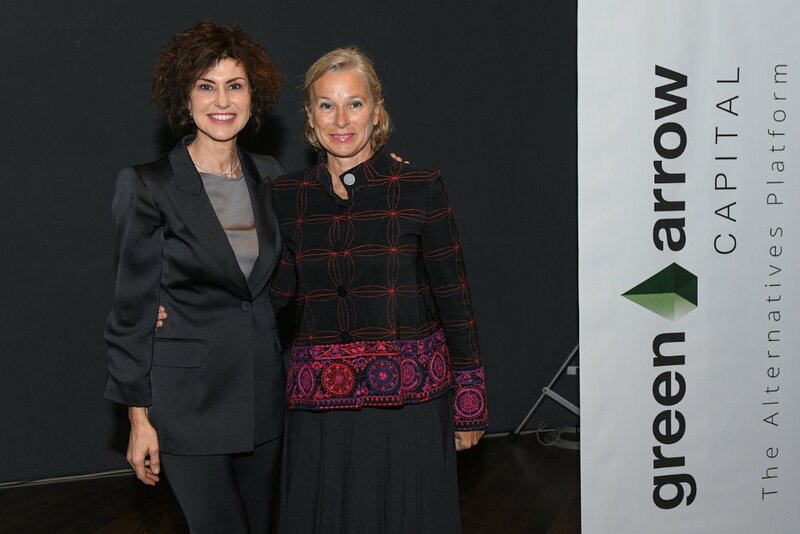 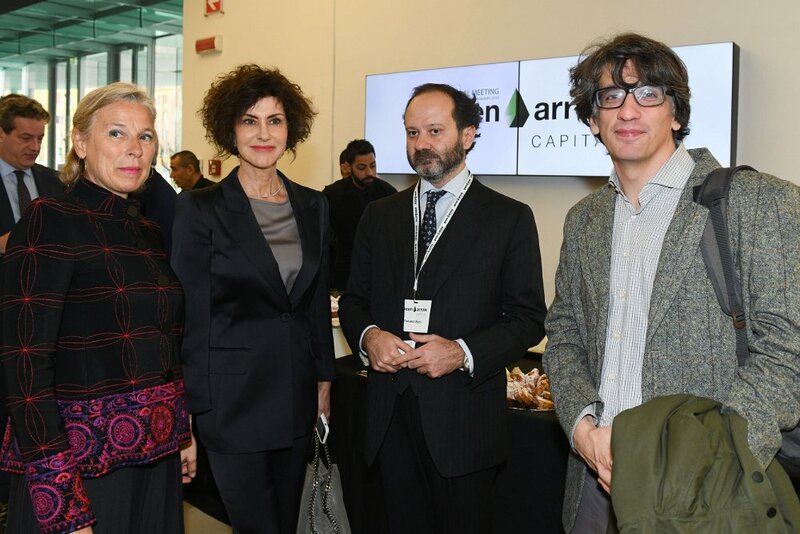 The Impact Investment department manages Microfinanza 1, the biggest italian fund of funds focused on microfinance industry at a global level. 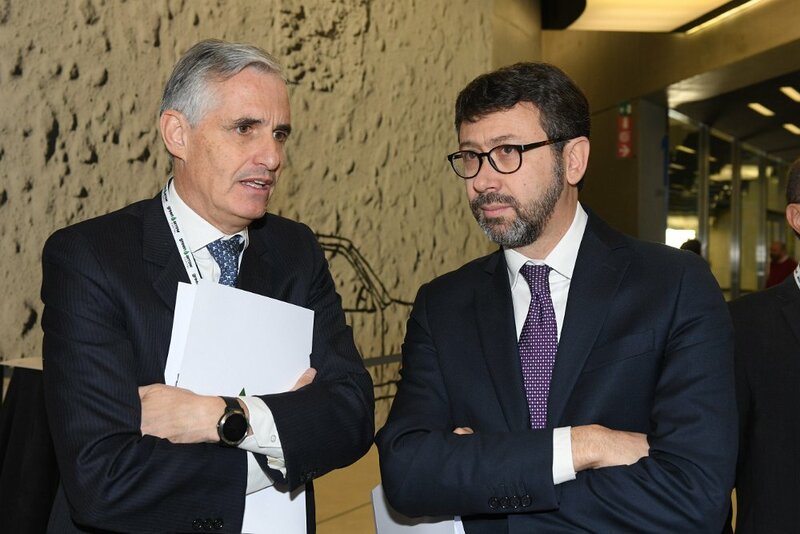 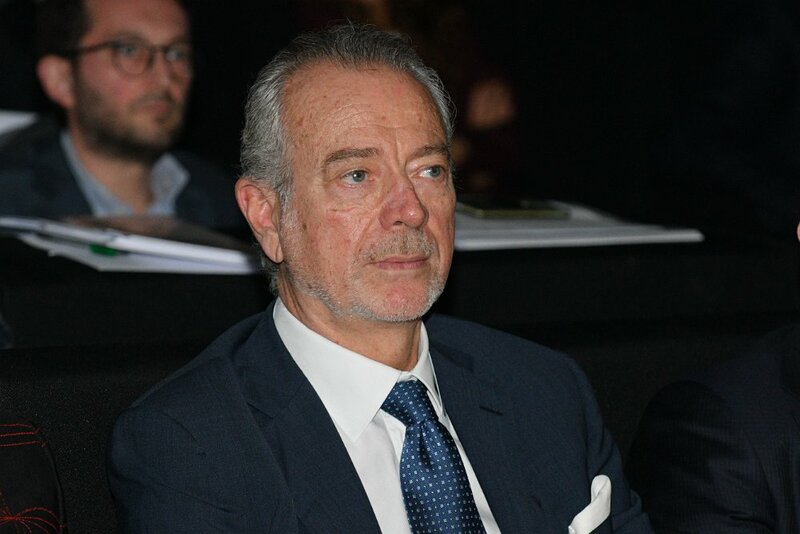 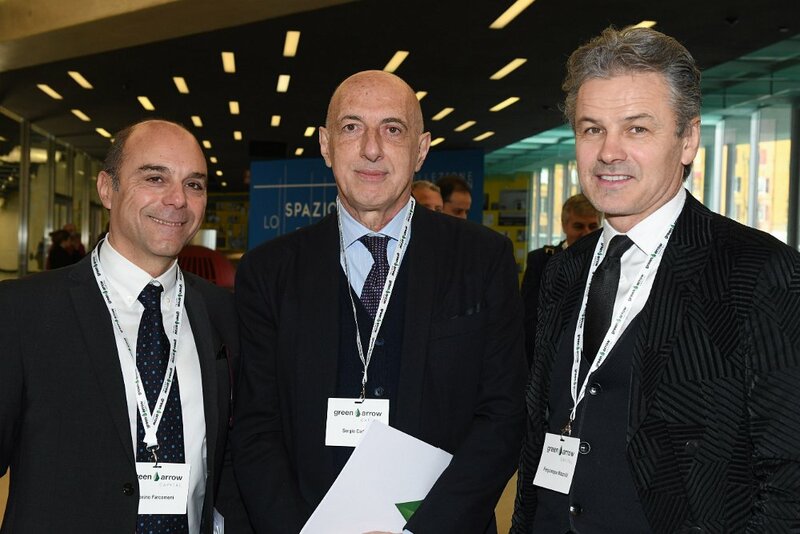 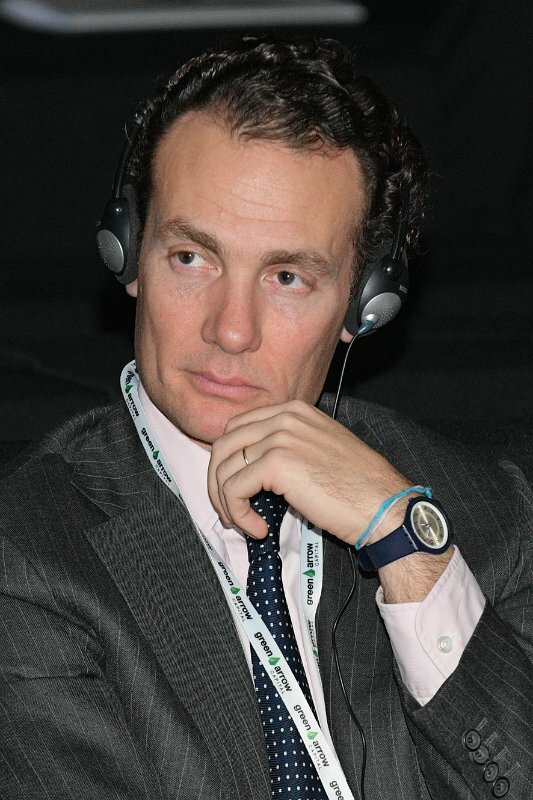 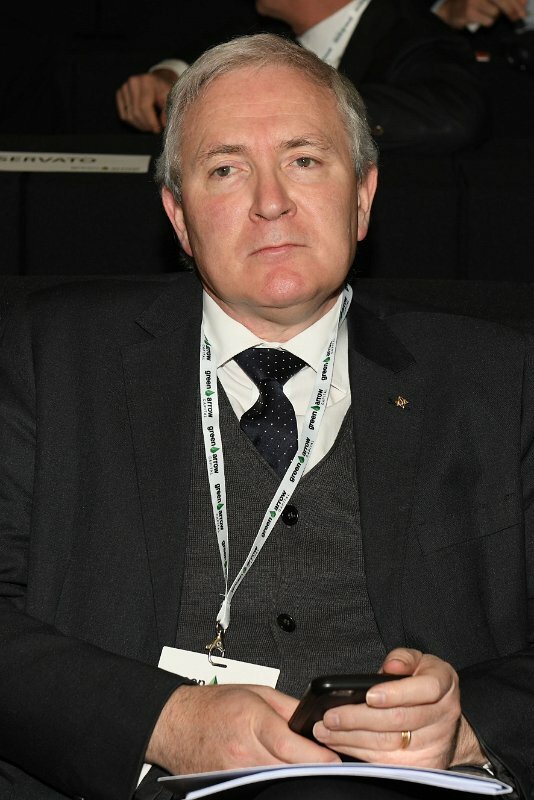 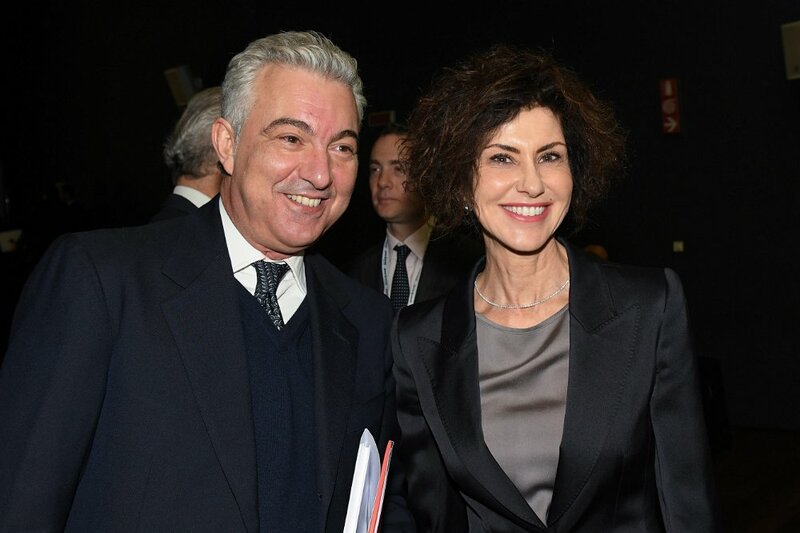 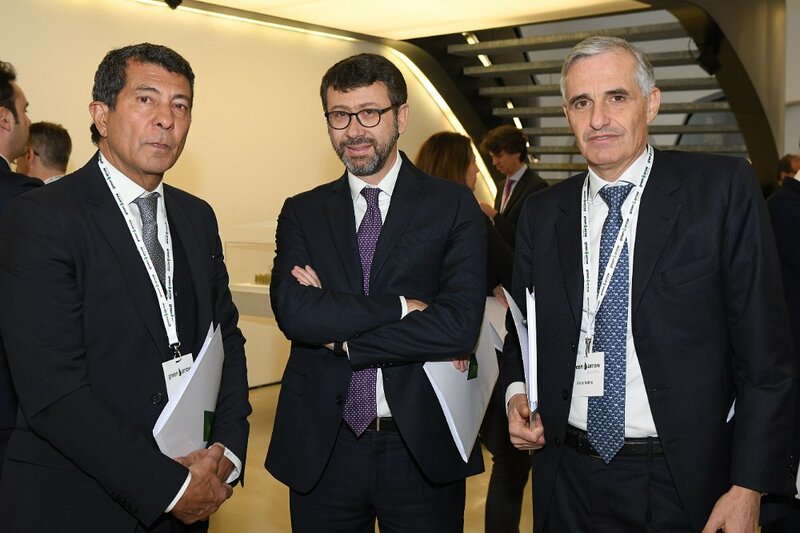 The Special Situation Credit Fund will invest in the Italian market of leasing (vehicles and equipment), consumer and commercial loans, both in the “performing” and “non-performing” segments. 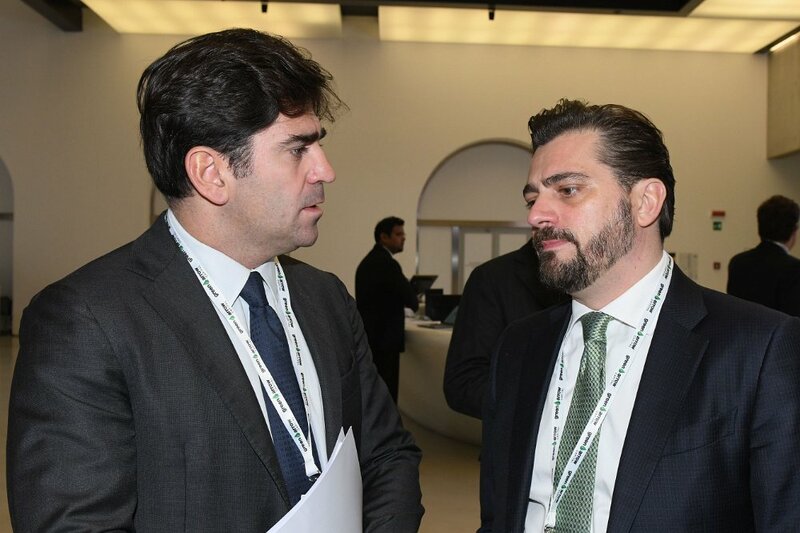 Each investment area has highly specialized teams, of proven value and experience, dedicated to operating activities and monitoring of investee assets. 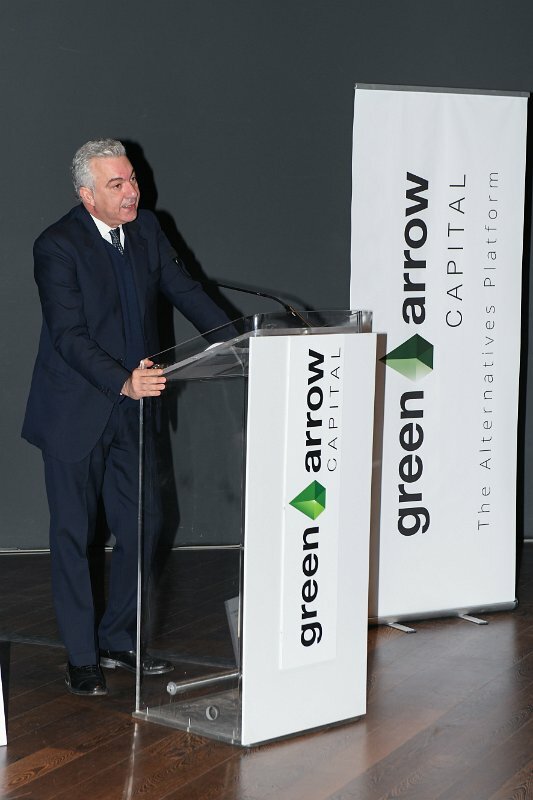 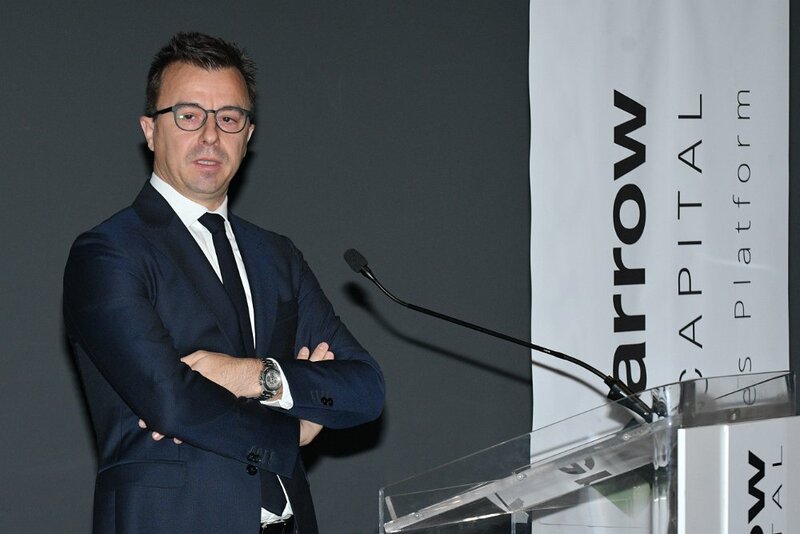 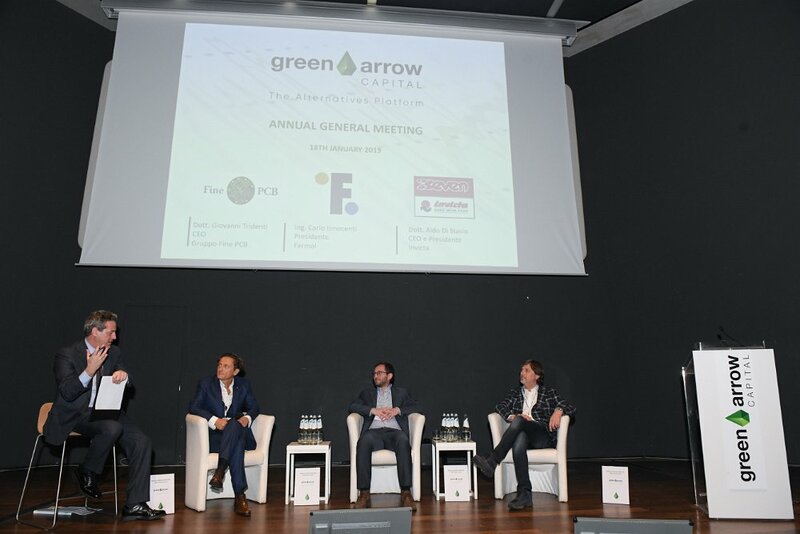 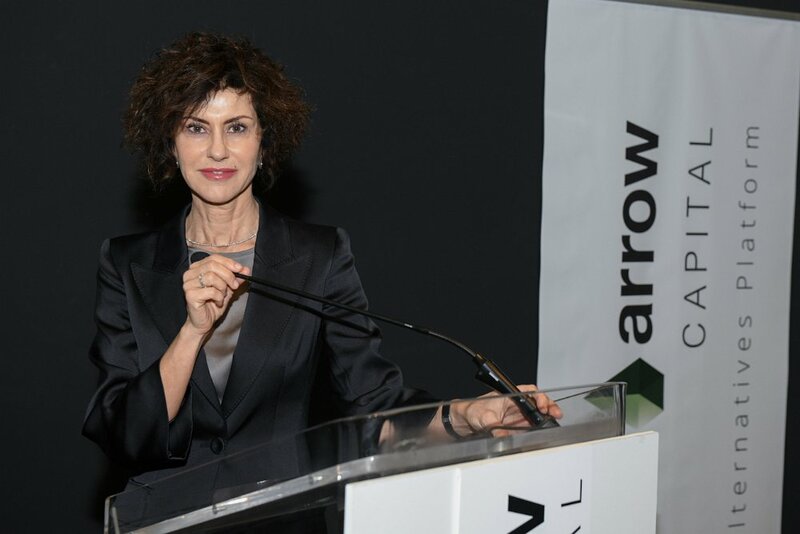 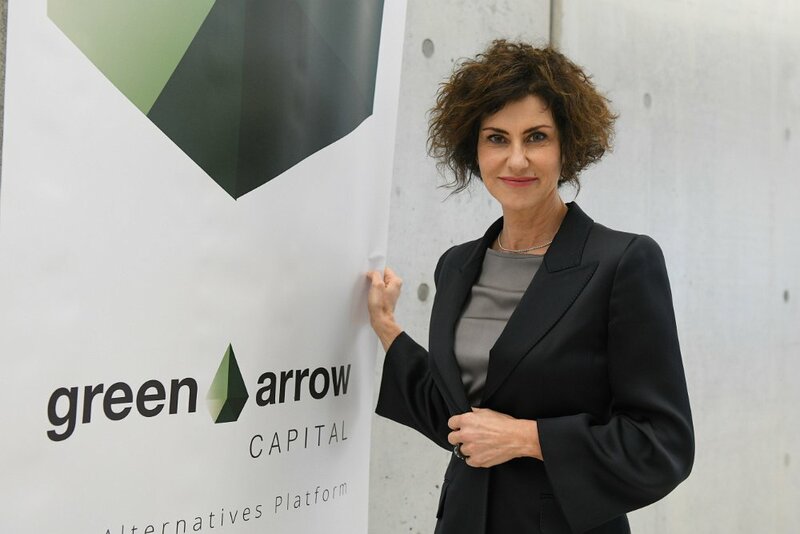 Società soggetta all’attività di direzione e coordinamento di Green Arrow Capital S.p.A.
Ai sensi degli artt. 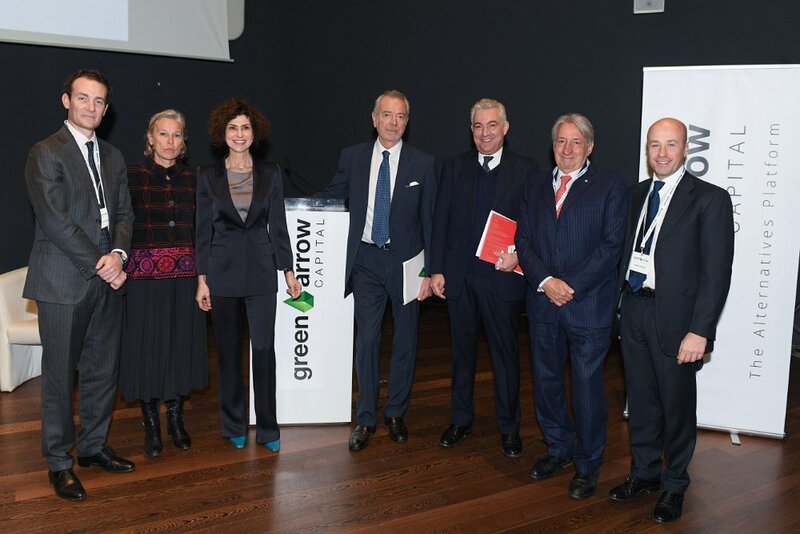 13 e 14 del Regolamento UE 679/2016 (di seguito “GDPR”), la Green Arrow Capital SGR (di seguito anche “la SGR”), con sede legale in Roma, via Parigi 11, è Titolare del trattamento ed è tenuto a fornire informazioni riguardanti il trattamento dei dati personali dei sottoscrittori.